March is always a great month of celebrations for Ms Rose Blossom's fly girls projects. 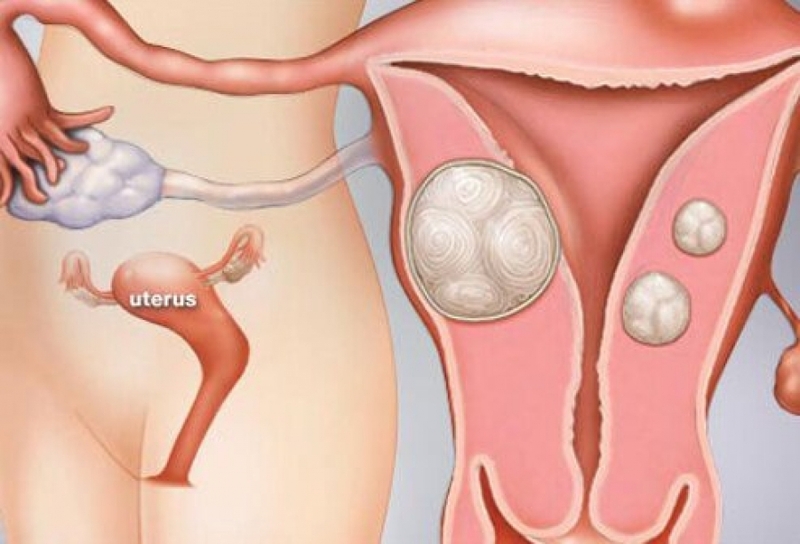 It is the anniversary of this blog which commenced on International Women's Day 2013. During this period collaborating with other women's projects, with individuals and organisations celebrating women is part of our major focus. 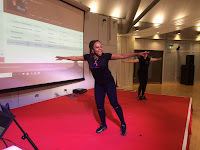 One such is the partnership with Brent Council who invite participation form Fly Girls Wellness to share and inspire other women and the community at large. Two weeks ago on Sunday 10th March a few of our team were anxious as for most it was their first ever half marathon. 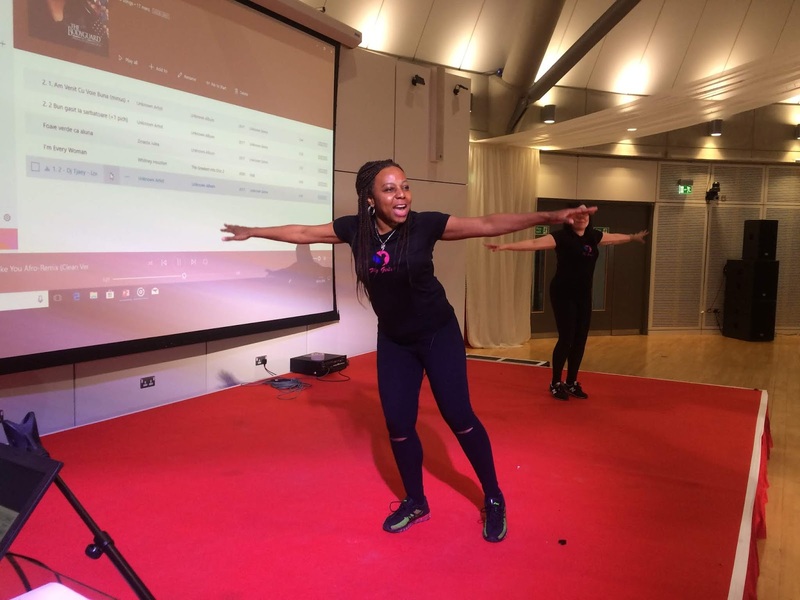 Fly Girls Running Community are a beginners running group that meets on Sunday mornings for a run around Wembley Stadium, ten signed up to do the 13.5mile run as a group and others separately for alternative distance runs scheduled for the day. The motivation for our team to do this was the knowledge that your peers were with you on the route, regardless of the distance you were from each other during the race. Having entered the 5km and 10km races locally and London wide the next progressive step was to try this race out, but by no means was anyone under pressure to enter. 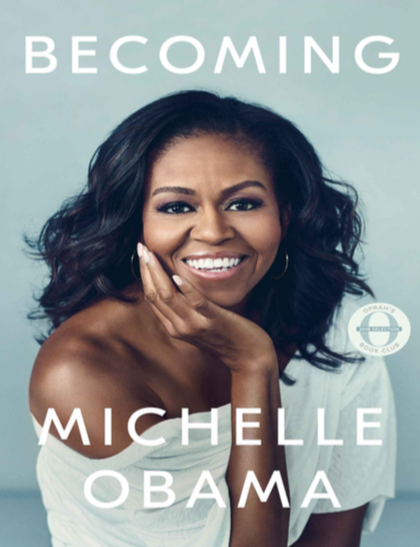 Accomplished could have easily been an alternative title for Michelle Obama's debut book 'Becoming'. We are taken back to her childhood and growing up in the first chapter and mostly throughout part one. So detailed was this section that it could have the reader wondering whether or not this would be an autobiography rather than a memoir of becoming the First Lady and the First Black First Lady. Michelle nee Robinson was a fastidious student and she recalls her determination to be her best in education from her first days at school in spelling quizzes. Her parents had sacrificed enormously for their children's education, Michelle and her older brother Craig, their background was the building blocks for both of them to excel academically, Michelle going on to Ivy League institutions. 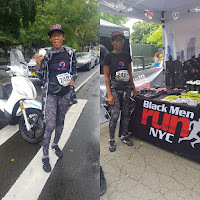 One of the founding members and our front-runner for Fly Girls (FG) Running Community Marcia is a passionate runner whose essence motivates the team. Mileage Marcia loves running with her community on Sunday morning at Wembley Stadium. On event days at the Stadium FG runners run independently and Marcia does just that and encourages the others through the group chat. We celebrated the fifth anniversary of Ms Rose Blossom project on International Women's Day with a large community of women at the Brent Council Pressing For Progress Event. It was an honour to be part of the speakers/presenters included on the 8th of March. A diverse mix of women, young and old and in between shared stories of activism in pushing for progress for the empowerment of women, including Samira-Caterina Monteleone from Brent's UK Youth Parliament, Maggie Toy on the Suffragettes in Brent. Also on the line up for entertainments were an Asian Bollywood troupe, from the over 60s Brent Punjabi Association Dance Group.